As Europe's main official Hondata dealer / distributor CPL Racing offer full testing of Honda ECUs and Hondata engine management systems. If you believe you have a fault with either your ECU or Hondata system please email us for an RMA form and you can send the complete form with your ECU/Hondata system to us for testing. 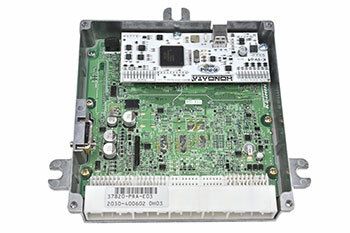 When shipping to us please ensure that the Hondata system/ECU assembly that you have a problem with are sent complete, i.e. 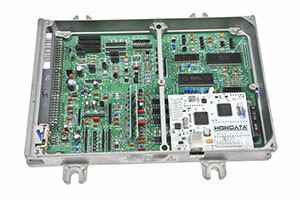 send the ECU with the Hondata system still installed, so that we can test exactly as you have been using it.